In the time that I have lived in London, I have had my fair share of having English Afternoon Tea experiences. It is one of the must-do things that I always recommend to visiting friends and family when in London. The Prêt-À-Portea at The Berkeley, while is one of the most renowned in London, is one that I have yet to experience, until recently. This often surprised a lot of people given my love for fashion and food. Perhaps it's because I find it hard to decide which season to go for as the Prêt-À-Portea offering at The Berkeley changes twice a year, mirroring the two key fashion seasons - Spring/Summer and Autumn/Winter. But when I found out that The Berkeley is doing a special collaboration with Dior, I knew instantaneously that this is one that I cannot miss. So I started rounding up a number of friends and suggesting that we need to find a time to go, failing which, I might actually go on my own. I have no issue dining alone. That is how much I truly treasure my personal time and space. Somehow along the way, luck may have been on my side. The wonderful team at Dior contacted me and very kindly invited me to experience the Afternoon Tea with them. 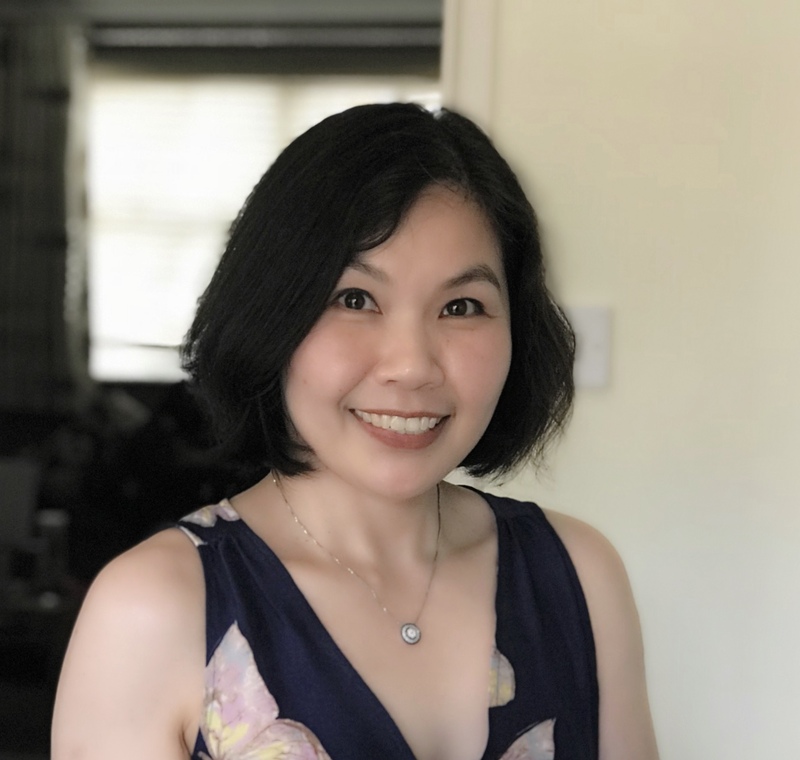 If you are a long-time reader of this blog, you will have known how much I am passionate about Dior as a brand. 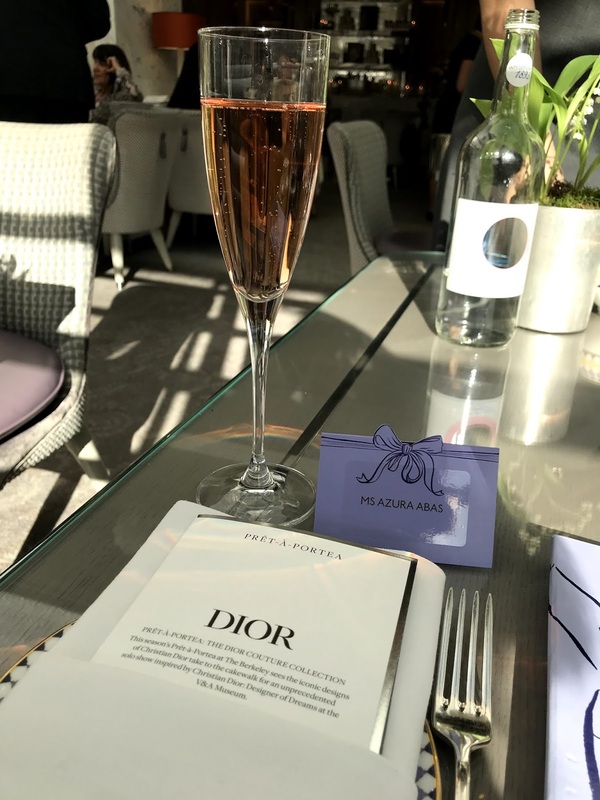 Not only I think the design is exquisite, timeless and classic, the more I understand the story and values behind the House of Dior, the more I feel aligned to the brand. It's all about women empowering while maintaining feminity, elegance and gracefulness. So you can only imagine how honoured and grateful I feel to have received an invitation from my ultimate favourite brand. 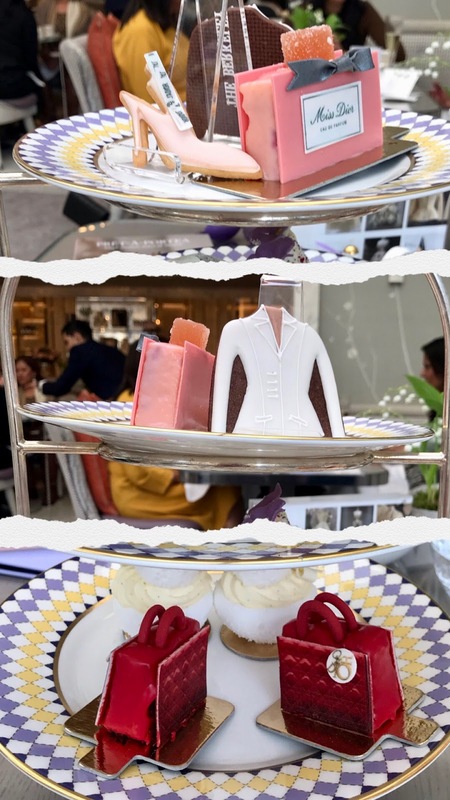 The Prèt-Â-Portea x Dior at The Berkeley is the first time whereby the 'cakewalk' features inspirations entirely from one designer - Dior. The top iconic pieces that form part of the 'cakewalk' are unsurprisingly are key pieces that I absolutely adore. These are the 'Bar Suit' which was revealed to the world in 1947, in the form chocolate biscuit with cream icing; the 'Lady Dior' handbag, made famous by the late Lady Diana, in the form of red velvet cake; the 'J'adior Slingback' shoes in the form of vanilla chocolate with cream icing, and the 'Miss Dior' perfume in the form of raspberry and lychee cake. Everything was so detailedly crafted to mirror the actual design of the iconic pieces and they taste absolutely divine too! The collaboration will run alongside the Dior: Designer of Dreams Exhibition at the V&A until 1 September 2019 (extended from 14 July 2019).